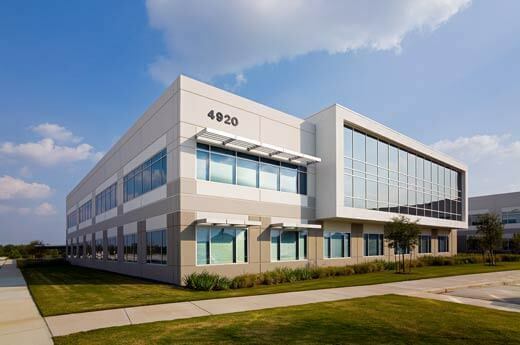 Houston’s Beltway 8 Corporate Center features Class A office space. The facility includes a variety of design features, highlighted by building four. The LEED Silver Certified building features high-end lobby finishes including tile floors, painted gypsum walls, a lobby open to the second-floor, surrounded with glass balustrade with stainless steel caps and handrails. 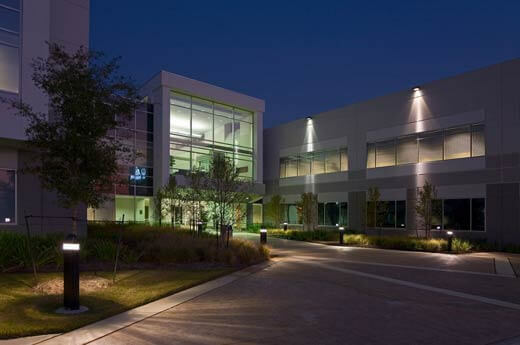 The facility also features sustainable building practices, including building features low flow water fixtures, low-VOC materials, full cut-offs of site lighting fixtures high utilization of natural day lighting and views, no CFC refrigerants in HVAC equipment and the use of R-410 green refrigerant. 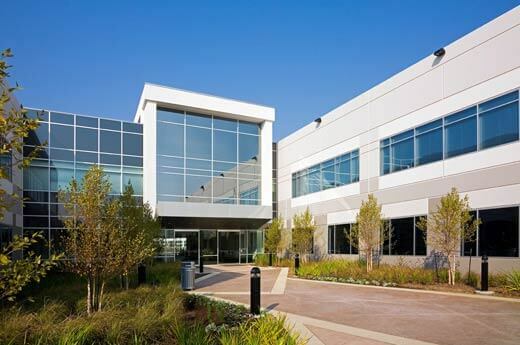 Additional steps were taken for the exterior of the building and surrounding land, such as utilizing highly reflective materials on the roof and site hardscapes to reduce the heat island effect, native landscaping, reduced irrigation and controlling the quality and quantity of storm water run-off.